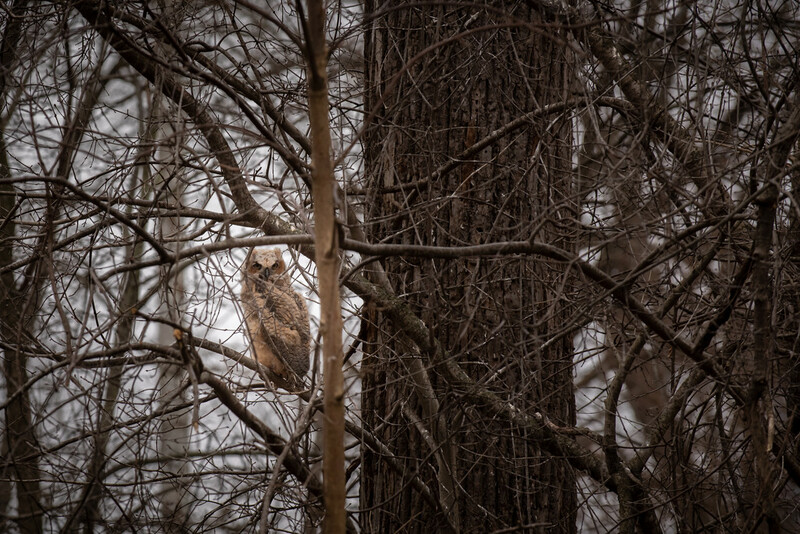 first owl I have ever photographed, maybe that I've ever seen in person. in talking with another photographer this one had just fledged. mom was up in a broken tree trunk just above and dad was close by watching all of us! Think I’ve seen an owl only once in the wild....great capture!